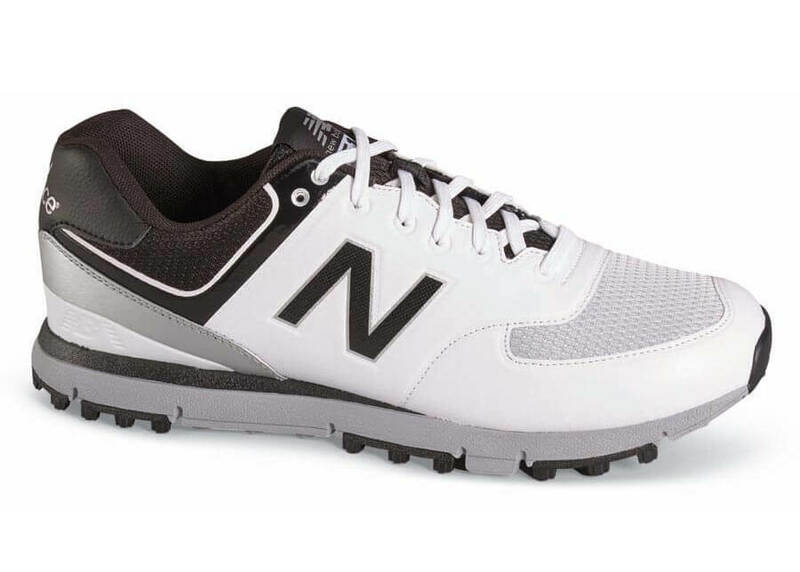 SAVE 25% on New Balance’s super-lightweight spikeless golf shoe: it has a breathable mesh upper with seamless “No-Sew” synthetic overlays to minimize pinching or chafing and an innovative REVlite® foam midsole engineered for cushioning and balance. It’s a marvel of lightweight stability and comfort. 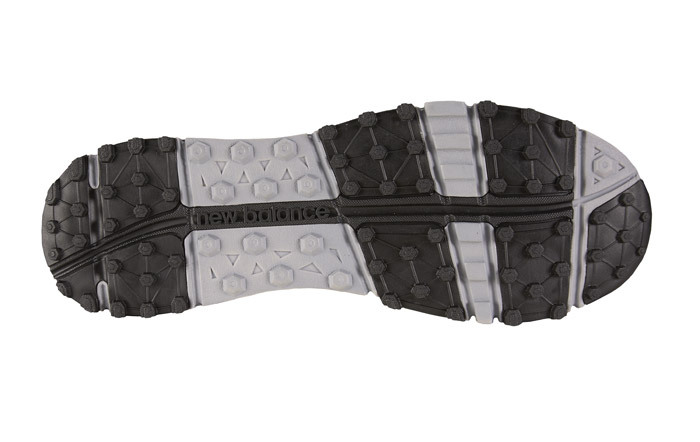 The spikeless NDurance® rubber outsole provides secure footing and carefree wear. Made on the SL-2 last with extra depth and width in the forefoot. Limited stock in men’s 4E width in sizes shown. Limited sizes available.